I was procrastinating this morning. Rather than tear into another proofreading assignment, I opened my latest story draft. Rather than read it, I headed over to ragingplanetfire in search of a writing prompt that I had uncovered there before but had mislaid. 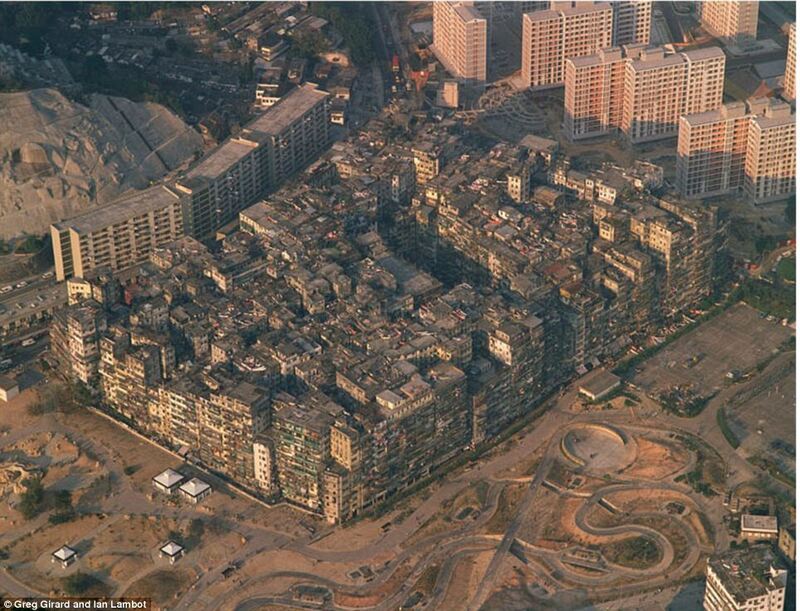 It was on this search that I came across the Kowloon Walled City which used to be in Hong Kong but was demolished in 1993-1994. Announced in 1987, it took the following 6 years to evict the residents and prepare the homes for obliteration. 2.8 hectares, a total of 28,000 square metres, or in Irish terms the bones of 7 acres. Not to labour the point, but to get my head around the scale I searched for an equivalent bank of land nearby and found the land pictured below. Gullane West, Gneeveguilla, Co. Kerry. 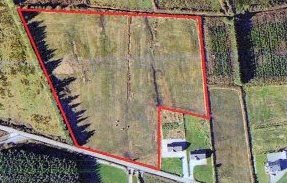 7 acres of agricultural land. Imagine, beginning with the construction of a shed for farming purposes (or to manage the trade of salt as in the case of Kowloon) and ending up with a population of 33,000 people living there?! Nuts! Gullane West, Gneeveguilla wouldn’t know what hit it – no place would! So, get on over to raging planet fire and check out the documentary and Taidgh’s poem,When I Dream I Dream of You. My advice would be to watch the film first but I know you won’t!